We have strong values which are all centred around our learners – and that's how we believe it should be, as we impact on over 100,000 of them every year. Our ‘Purple People’, the dedicated and passionate people of LCG, help us to deliver success no matter what, to achieve our vision to ‘transform lives through learning’. We work with businesses throughout the UK, supporting impactful training and skills strategies that help you meet core organisational objectives such as performance and output. 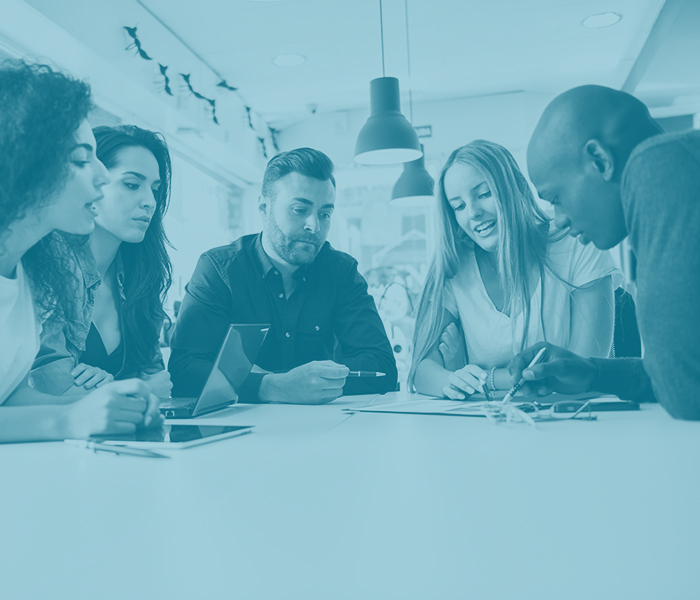 From short-term vocational qualifications to longer-term apprenticeships, including the best way to utilise the Apprenticeship Levy, we help over 4,500 employers every year with their workplace training plans. With a number of different models, from short to long term, and access to over £20m of adult skills funding, our offer is attractive to a range of sectors. We have a wide range of courses to craft new skills or build on existing ones. By utilising available government pots of money that are specifically budgeted for learning, we are able to offer a number of different training options. From stepping foot on the career ladder, to enhancing specific skills to give you that boost along the way, or taking a complete change of direction, you'll be able to find something here at LCG. 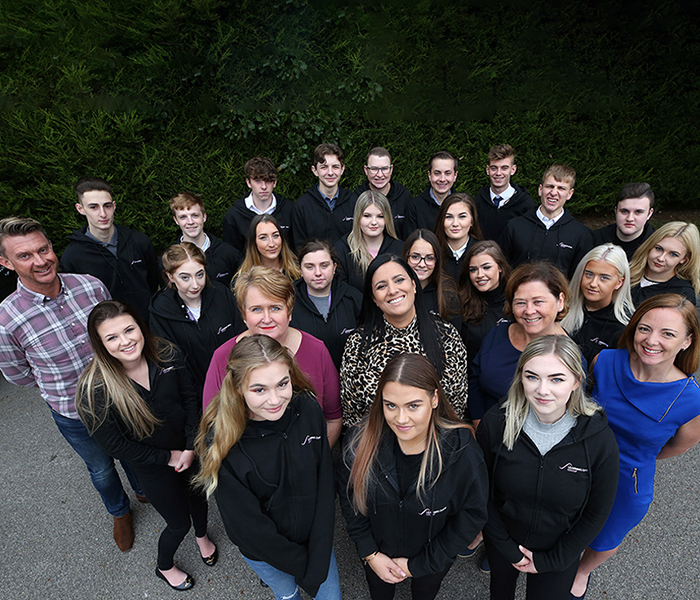 Directly funded by the Skills Funding Agency and Education Funding Agency, we are the largest subcontractor partner to FE colleges of our type, meaning we help deliver over £20m of skills funding per year. 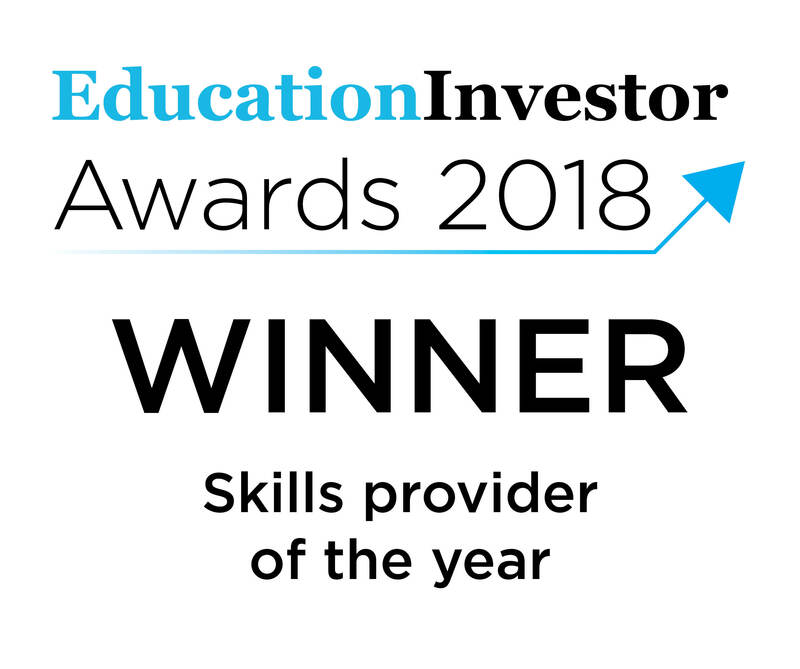 Our extensive portfolio of services supports FE providers to reach their targets, and allows us to help over 100,000 learners a year achieve a nationally recognised qualification. We are the largest publisher of specialist FE materials at levels two and three, and we create truly groundbreaking online and paper distance learning resources that support people to learn new skills to advance their careers. If you are looking to develop your apprenticeship and levy strategy, ask for a free consultancy session with an experienced apprenticeship expert. Enhance your levy strategy and use it to identify the skills gaps in your workforce. Our dedicated recruitment service for levy customers makes the process simple.